Alabama officer fired over racist Facebook post. 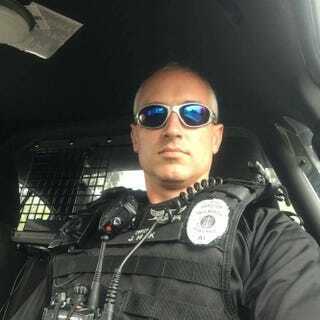 A Talladega, Ala., police officer was fired after racist posts, apparently from his Facebook page, surfaced on social media earlier this week, Talladega City Manager Patrick Bryant confirmed earlier this week, the Daily Home reports. According to the Daily Home, the posts have either since been taken down or been made private on Facebook. Bryant said that the decision to fire the officer was based on a long-standing policy of the Talladega Police Department. “We will not tolerate that kind of conduct by any employees,” he said. “We take very seriously our responsibility to treat everyone equally and equitably. … We have to make sure we take steps for the community to trust us. Read more at the Daily Home.